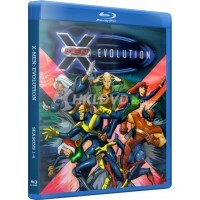 The complete X-Men Evolution animated cartoon series in a 3 disc Blu-Ray set. Digitally remastered i.. 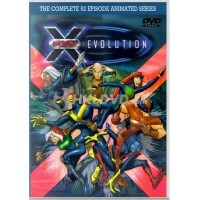 The complete X-Men Evolution animated cartoon series in a 4 DVD set. This collection contains all 52..